Stop-Motion Ball & Socket Puppet Armatures! 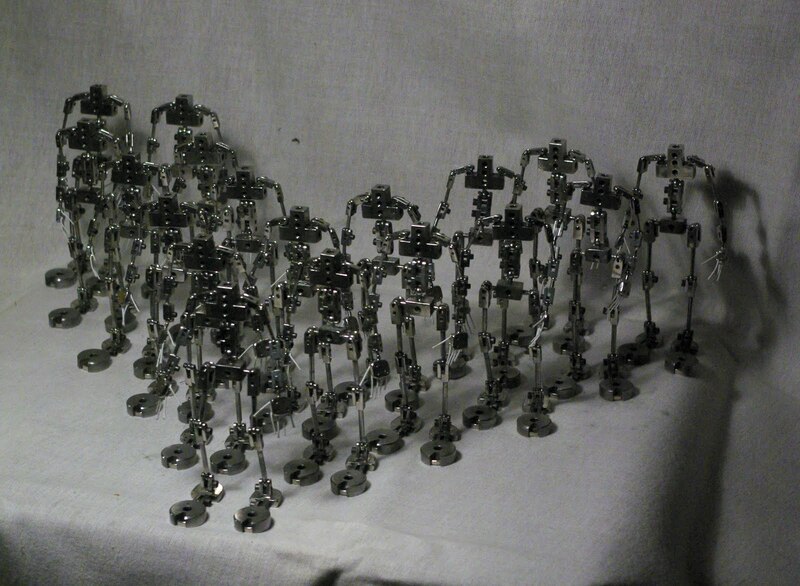 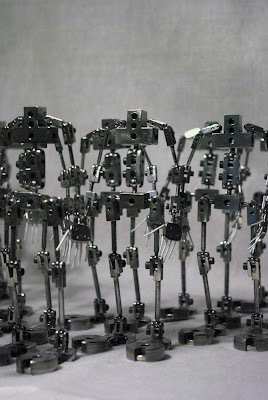 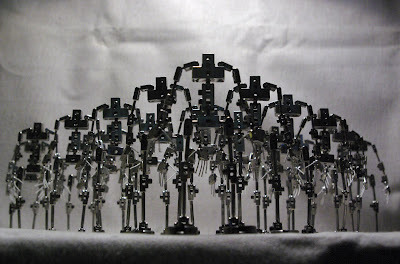 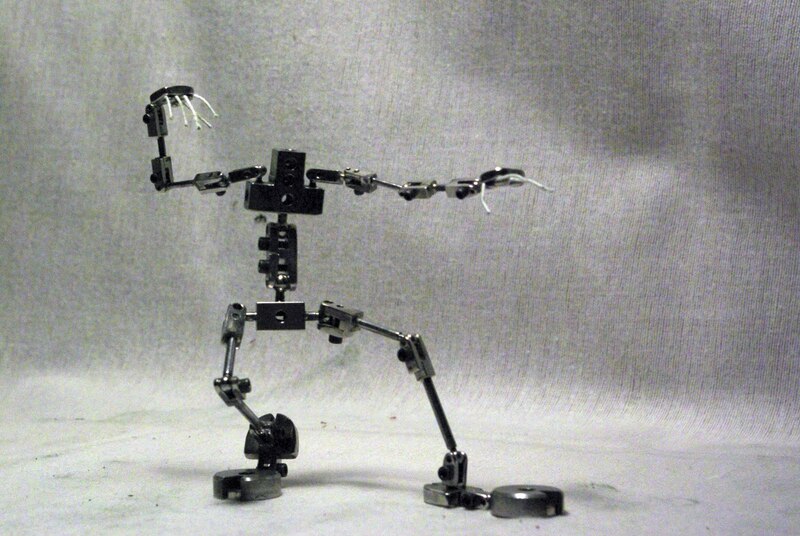 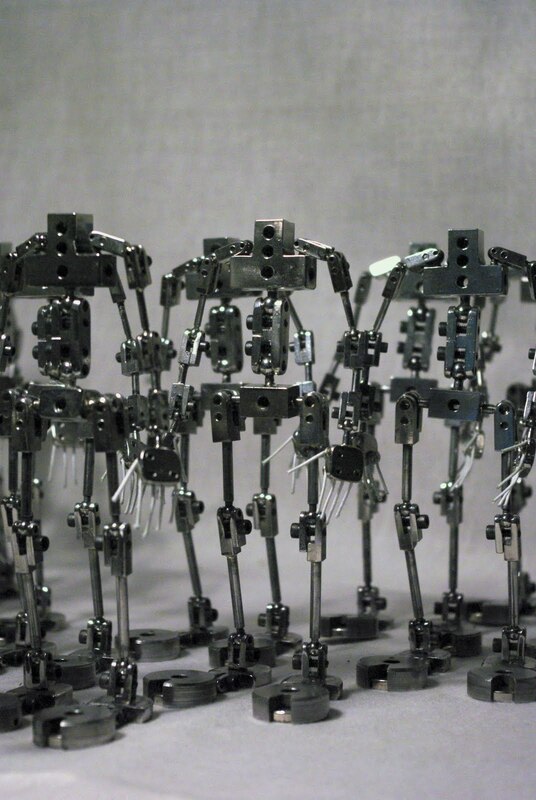 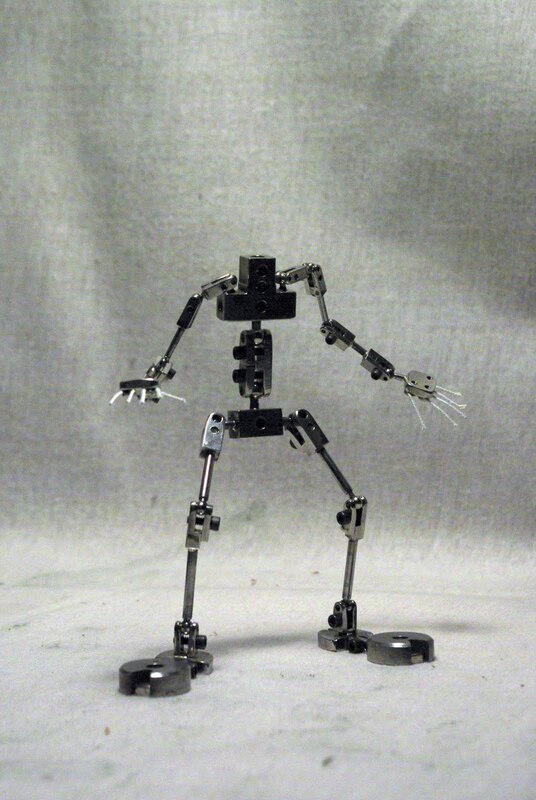 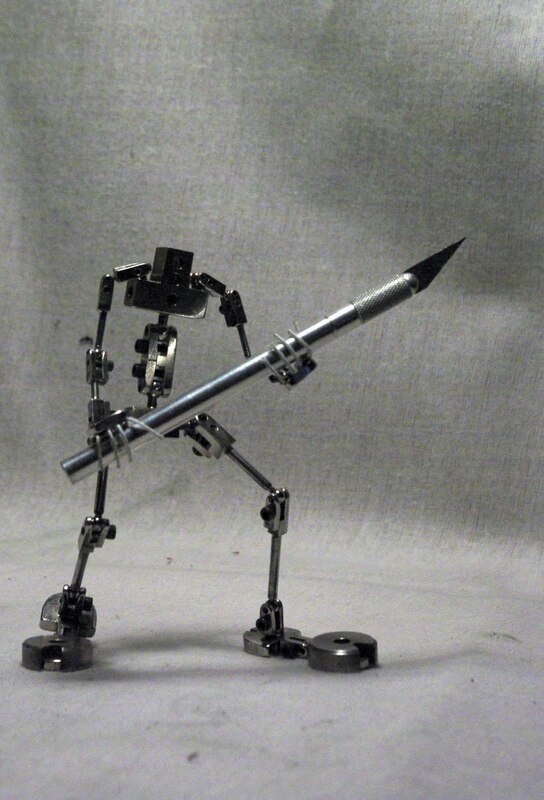 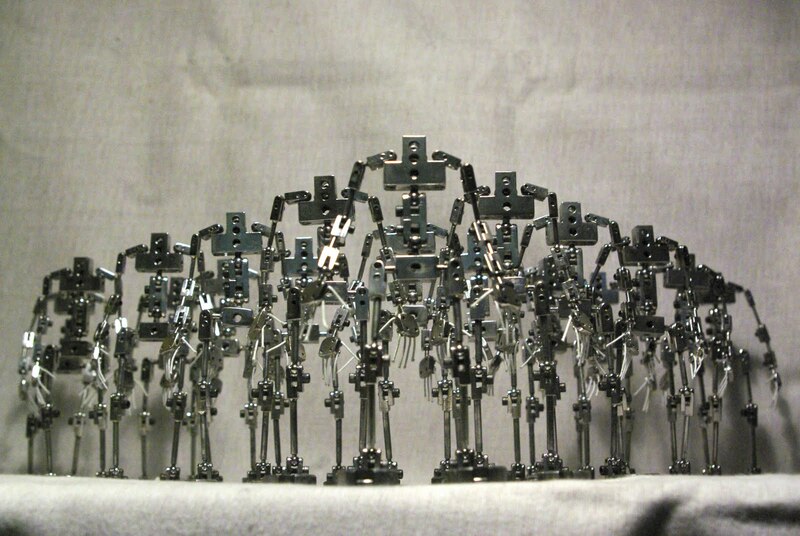 1422 machined and hand-crafted bits and pieces = 18 humanoid, ball& socket armatures for stop-motion animation. 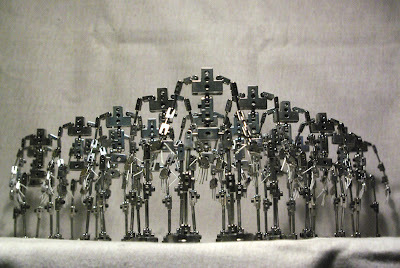 These guys are about 5½" in height and made from stainless steel. 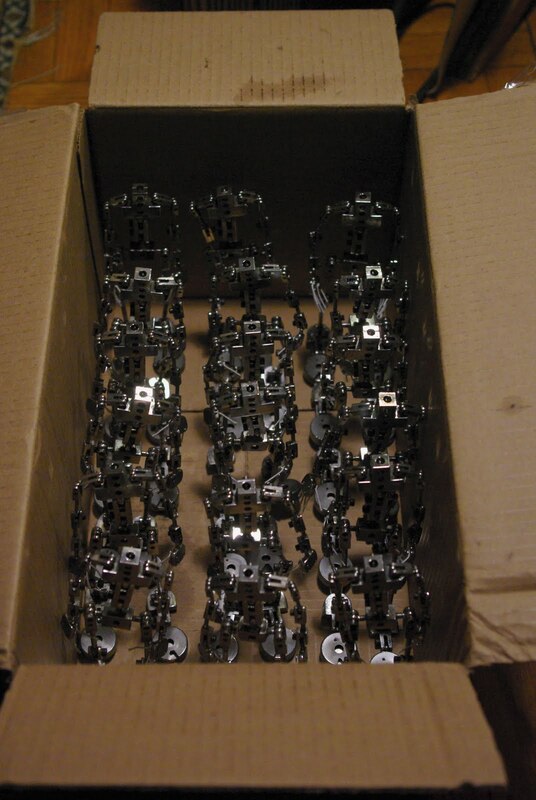 As per the clients request, they have some hefty Rare Earth magnets in the feet (heel and toe) instead of the traditional threaded tie-downs. Boxed up and ready to go.